But it's estimated that over 50,000 children are home educated in the UK and this figure is rising by 65% per year - they can't all be weirdos, can they? 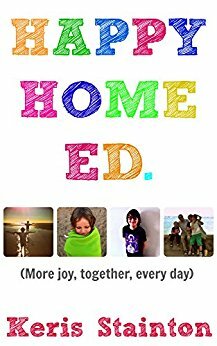 This book is a collection of Keris's blog posts over two years of blogging about her family's (hugely positive) experience of home education. 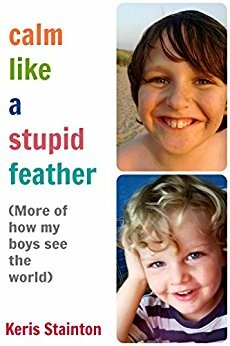 It also includes interviews with other home educating families, because one of the most interesting things about home ed is that everyone does it differently. Harry: "I knew this day would come!" "Just be calm... calm like a feather... calm like a STUPID FEATHER!" More of Harry and Joe's weird* and hilarious comments and quotes. * Joe's are particularly weird and sometimes a bit scary. Don't worry - he's ok, just eccentric. And five.